SurfWatch serves as your cybersecurity lookout. With our SaaS software, we continuously collect, analyze and verify actual threats targeting your business. Our team of former U.S. government intelligence analysts is always on duty - telling you only what threats you need to know about and how to address them. Now you can tie specific cyber threats to your business risk and redirect your defenses to focus on what matters most. Raw cyber event data is collected, processed and analyzed by human experts, who enrich and verify the data to ensure intel is focused on actual threats. Instead of low-level signatures and log files, get intelligence in plain English that helps management ensure the most effective allocation of security resources. We conduct in-depth analysis of how your adversaries are conducting attacks – including TTPs – to help you ensure the most effective defenses are in place. We continuously monitor a wide range of open and Dark Web sources to ensure you have all of the intel you need from one consolidated source. Based on a dynamic risk profile, get alerted on relevant threats, including the impact on your key business areas and necessary threat mitigation steps. Through cyber risk analytics, SaaS-products and human experts, we provide an instant cyber threat intelligence operation at an affordable cost. Threat intelligence helps organizations become more proactive in their cybersecurity efforts by looking out at what threats are on the horizon. But not all threat intelligence is created equal. Learn what qualities you should look for in a threat intelligence solution. SurfWatch Labs’ provides finished threat intelligence that guides you to proactively drive the most effective defense for your business. 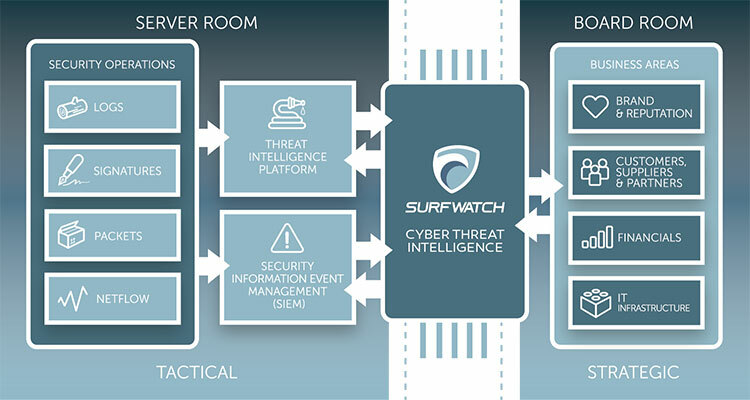 Through the strategic threat intel that SurfWatch delivers, you can effectively justify and redirect security expenses and tactical defenses to meet your threat reality. With SurfWatch’s operational level threat intel, you ‘know your adversary’ - including their motivations, intent, capability and opportunity - and can focus on the most relevant and critical risks. When it comes to threat intelligence, bigger is not better. 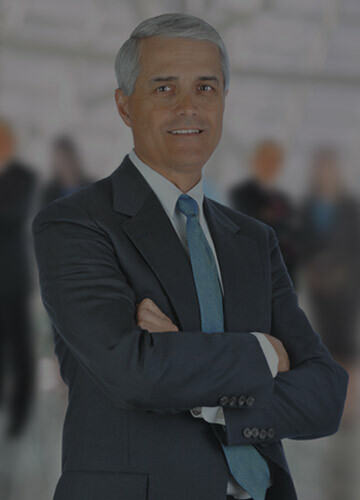 What matters most is getting the right intel specific to your organization so you can make the most effective decisions to reduce your risk and liability.